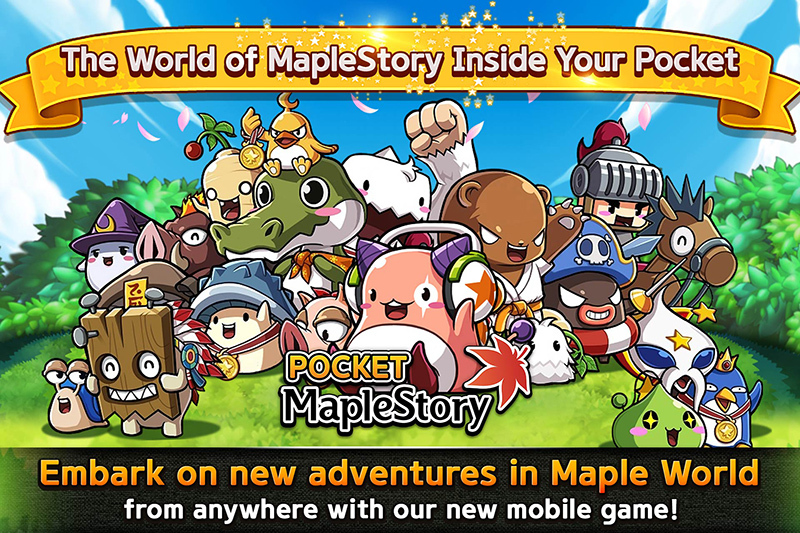 Take Maple World On the Go With Pocket MapleStory! 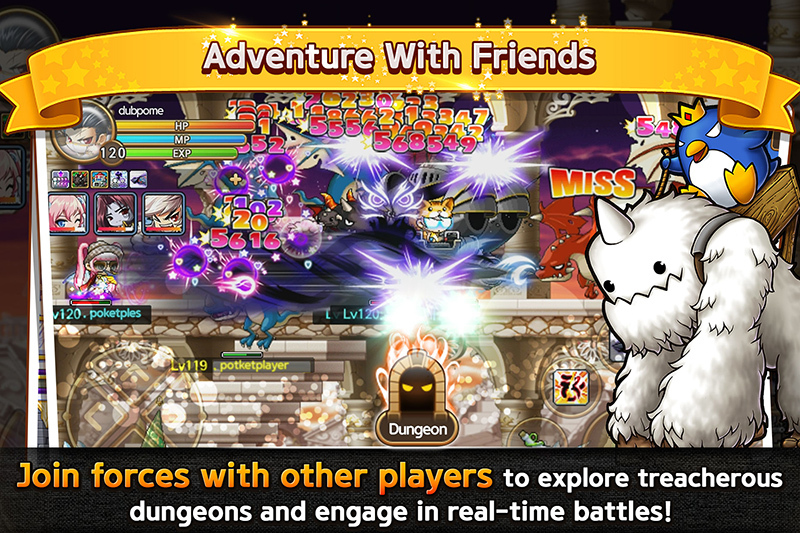 MapleStory, the world-famous free-to play MMORPG you play on your PC, is now fully optimized for mobile devices! 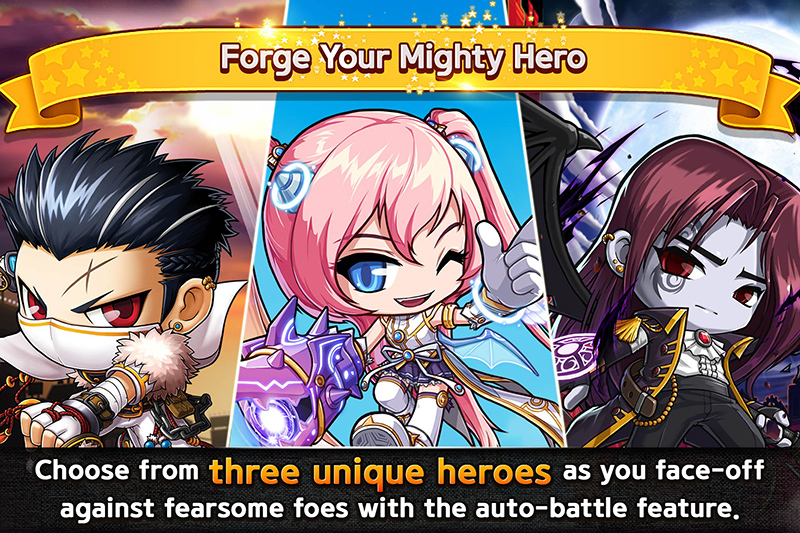 Pocket MapleStory is a mobile game published by Nexon Korea that just launched worldwide. It’s an epic, casual, side-scrolling action, RPG game made for everyone who loves daring adventures! Click on the links below to see what all the fun is about! For Customer Service inquiries, please visit the Pocket MapleStory Customer Service site. You can also contact the Customer Center in-game by clicking Option > Customer Service > Customer Cenetr > Report an Issue. [Updated] Join the Legion System! Grow your characters and earn buffs when you join the brand-new Legion System!